Children at a Wallingford nursery, inspired by Bob the Builder, donned hard hats and hi-vis as they were taught about housebuilding by a real-life local construction expert. 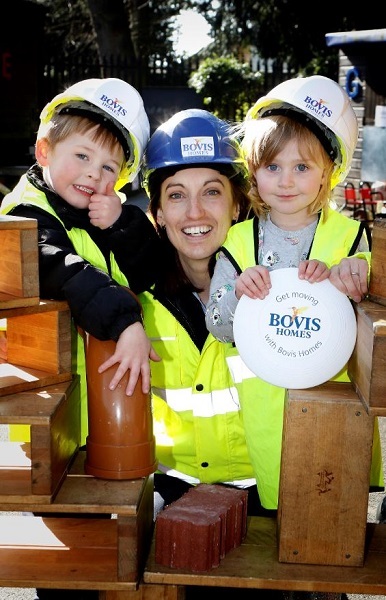 The two to five-year-olds, at Rainbow Pre-School in Wallingford, learnt about diggers and fork-lift trucks and built their own transport links under the guidance of Bovis Homes assistant site manager Rachel Colin. 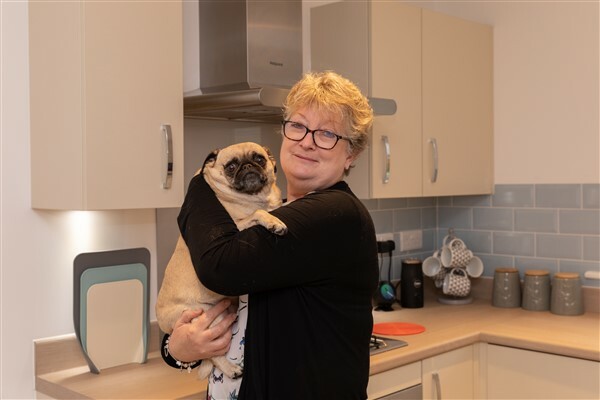 A leading housebuilder is bringing its brand-new range to Cornwall, giving local home hunters the opportunity to buy a property created for modern living and designed with input from customers around the country. 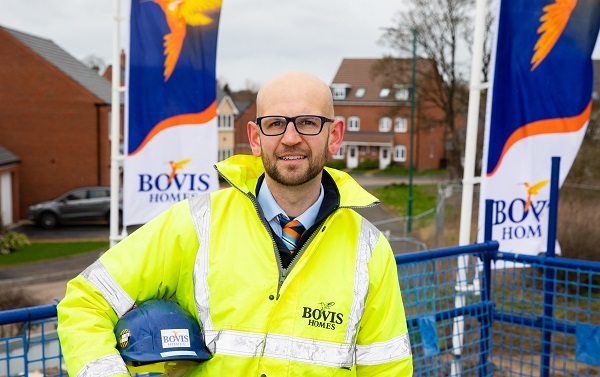 Visitors will be able to find out more over the Bank Holiday weekend as Bovis Homes launches a show home and sales centre from its Shorelands location in Bude. 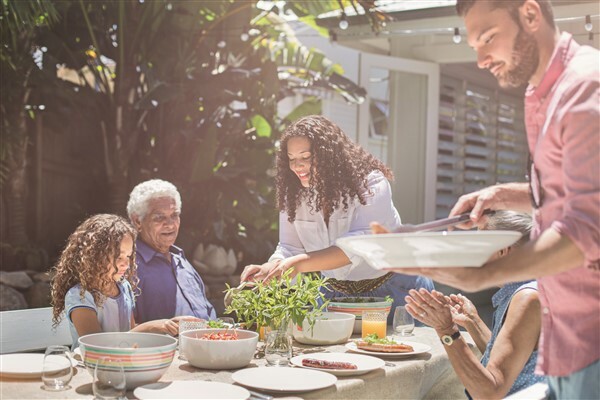 Bovis Home buyers in the South West will be able to make the most of their gardens this summer thanks to a special limited-time offer. 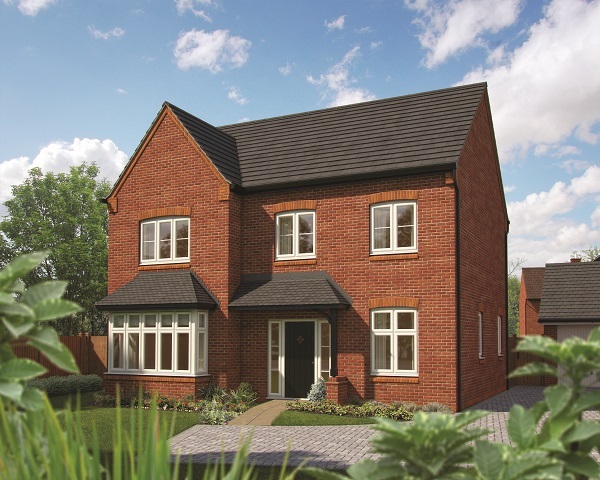 The housebuilder is giving away a special package to customers who reserve before 30th June, which will help to create an enviable outdoor area to enjoy during the summer. 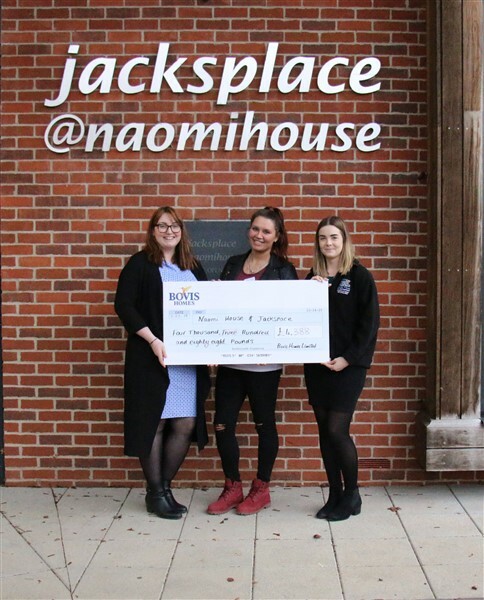 A housebuilder has now donated more than £10,000 to Winchester-based Naomi House & Jacksplace, after selecting the hospice as its charity of the year. 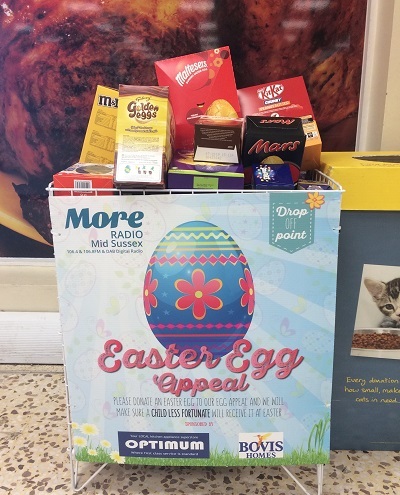 Bovis Homes’ Southern Counites region, which has its headquarters in Basingstoke, has been raising funds through a variety of initiatives, and recently donated £4,388 which brings the total amount raised for the charity to £11,970. 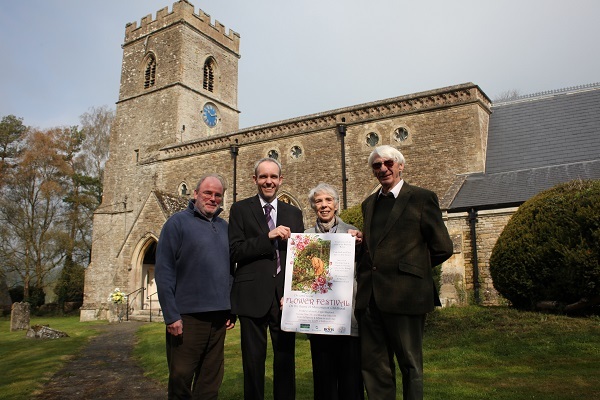 Green-fingered enthusiasts in Upper Heyford are taking part in a celebration of flowers to raise funds to help the village church’s bells to ring again, boosted by a donation from a local housebuilder. 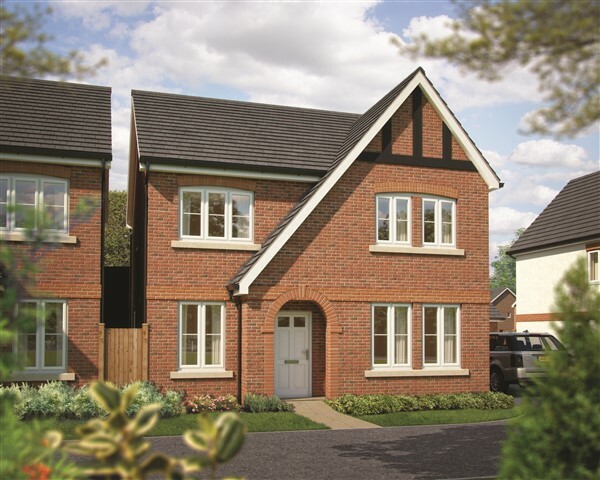 Bovis Homes has donated £250 to the village’s Flower Festival, which is themed on ‘Memories of Childhood’, and takes place next month.